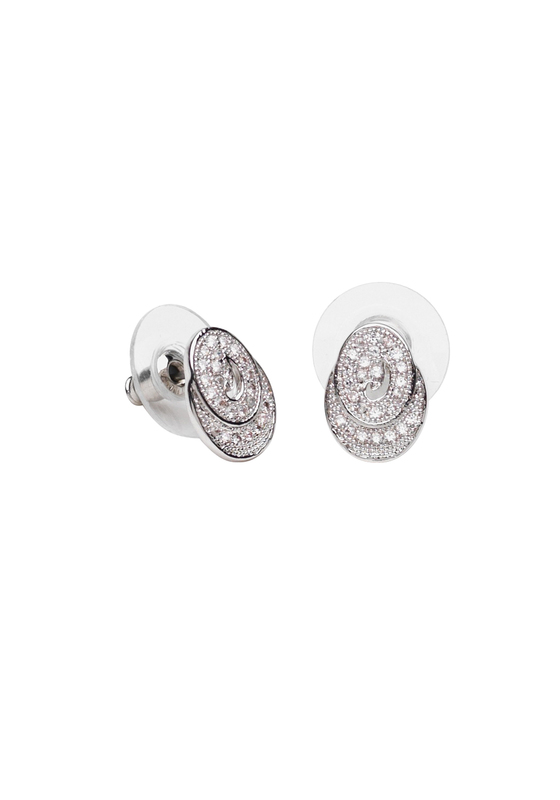 These studded earrings by Killarney Crystal are inspired by classic styling and would look great with any outfit. The earrings are 1cm wide x 1. 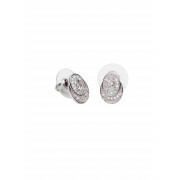 These studded earrings by Killarney Crystal are inspired by classic styling and would look great with any outfit. The earrings are 1cm wide x 1.2cm high.